Bruce Loewenthal comes to home building by way of receiving both a bachelors and a masters degree in architecture. 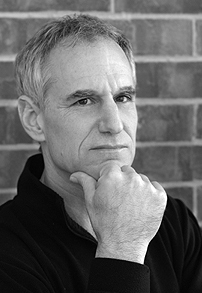 Bruce has been committed to the goal of design excellence over the years and his work has been recognized by the Indianapolis chapter of the American Institute of Architects and other reputable institutions. Far from what you might expect from a custom homebuilder, Bruce is committed to the highest standards of craftsmanship and design. This is evident in the awards and recognitions he has received since his career began. A native of Los Angeles, he started his own manufacturing business at the age of nineteen and put himself through twelve years of college and graduate school, culminated with a Master's of Architecture in 1980. He then spent four years in Europe practicing architecture and was a professor teaching architecture at a European university. Since 1984 he has been in Indianapolis designing and building fine homes and other unique products. 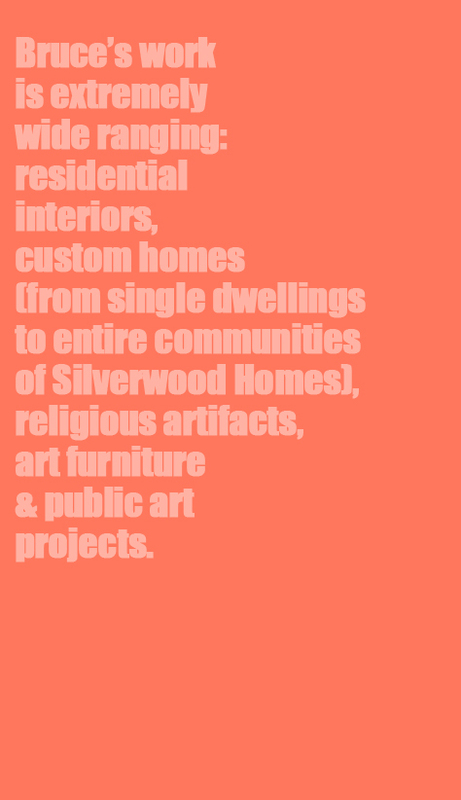 His work is extremely wide ranging: commercial and residential interiors, custom homes (from single dwellings to entire communities of Silverwood Homes), original religious artifacts, art furniture and public art projects. Each area is treated with the same attention to detail and unique design sense that has made Bruce and Silverwood Builders award winners.